House of Art Mac Cumhaigh in Ballinaghy near Glasdrumman in south Armagh. The poet, who is in exile, banished and excommunicated publicly by the local parish priest, longs to return to his beloved home place of Ballinaghy now known as Mounthill, near Glasdrumman in south Armagh. It is another song by the County Armagh poet, Art Mac Cumhaigh (AHU pp. 350-1; pp. 250-84) who is also the composer of songs, Úirchill a’ Chreagain and Mairgne fa Chaisleán na Glasdromainne (Bruach Dhún Réime) on this website. His songs were cherished in the local song tradition and a few survived in the unbroken oral tradition to the present day. This song was probably written between 1763 and 1767 while the poet Art Mac Cumhaigh was in exile in Howth County Dublin. 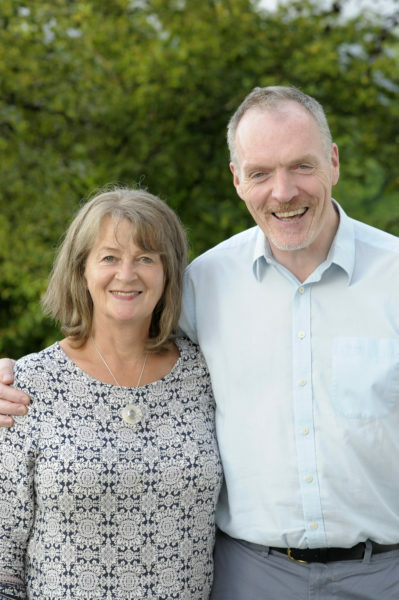 Following his excommunication from the church, ‘with bell book and candle’ by the local parish priest, Fr Terence Quinn, Mac Cumhaigh found support from the local Protestant minister and his connections – including Lord Howth who employed him as a gardener. His excommunication was due to having married his cousin in a Protestant church. His fractious relationship with the priest was also exacerbated by writing a satire on the priest’s sister because of her miserly and disrespectful reception of him at the priest’s house. Both were powerful men in their community: Quinn wielded the authority of the Catholic church in the community and Mac Cumhaigh inspired and threatened with the power of the pen. They are both now buried in Creggan graveyard near Crossmaglen. Art Mac Cumhaigh’s house near Glasd4rumman. The collector Lorcán Ó Muirí (AHU pp.358-60) wrote down a version from Mrs Mary Harvessy (AHU pp. 391-20) of Clonalig, Crossmaglen, who was born around 1830 (57 years after the poet’s death) and claimed kinship with the poet on her father’s side. She had learned her songs from her mother and grandmother, which included at least four songs by Mac Cumhaigh. It is likely that her version (below) came directly from the poet himself who died in 1773. Lillis Ó Laoire, the singer here, learned his version from a recording of Armagh singer Gerry Hicks. It is not known where Gerry Hicks got this version but it is based on the version collected from Mrs Harvessy. 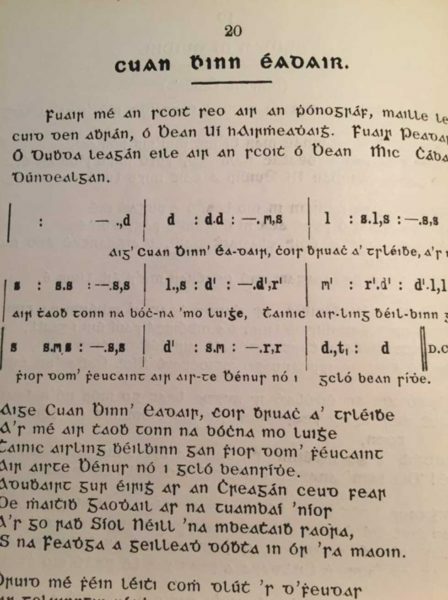 Hicks was a close friend of collector Sean Ó Baoill (AHU pp.379-81) who collaborated with singer Aodh Ó Duibheannaigh (Hiúdaí Phadaí Hiúdaí) from Rannafast, County Donegal and was known to make creative changes and additions to melodies (AHU p. 257). 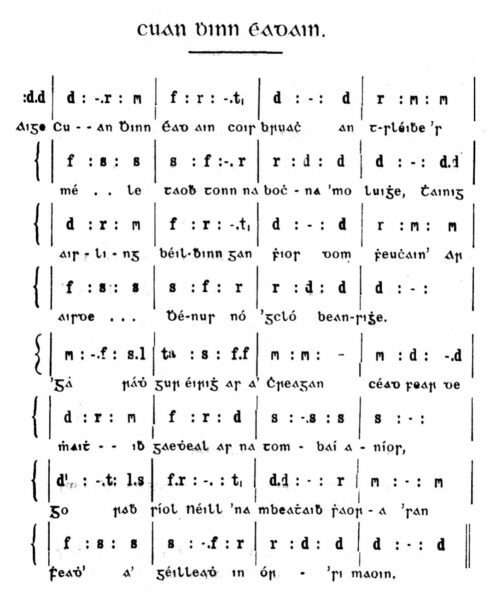 It is likely that the melody, written down from Mrs Mary Harvessy and published by Lorcán Ó Muirí ,was creatively changed by Ó Duibheannaigh and Ó Baoill. Lillis informs us that he added to these creative changes and made it his own. There has been a long close connection between the Donegal Gaeltacht and Oriel. The dialect is very similar and songs have been exchanged back and forth for centuries. That relationship continues, and Lillis Ó Laoire was invited by ORIEL ARTS PROJECT to record on video, one of Art Mac Cumhaigh’s songs which he had in his repertoire. It was filmed in An Mullach Bán June 2016. ‘Aisling Airt Mhic Cumhaigh’, T. Ó Fiaich, Art Mac Cumhaigh – Dánta 1973, p.111. (8 verses). 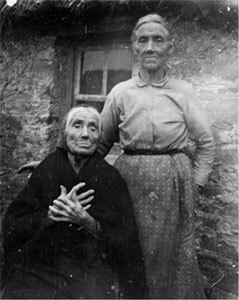 ‘Cuan Bhinn Éadair‘ p.20 – Amhráin Chúige Uladh, 1927 from Mary Harvessey (8 verses). Is an Feadha ag géilleadh dóibh in ór ’s i maoin. Ag cur na cloiche réime úd in ordú arís(t)? An raibh Eoghan Ó Néill mac Airt Óig sa tír? Sliocht Cholla an dea-chroí dár fhóir an dá chrích. Fán chloigín bhuartha ’bhí i ndorn mhic Naois. Nuair a cailleadh an Fhéinn aige mórchath na maoidhm. Is Bhullaí ag méidhligh mar leon le m’ thaobh. With the Fews paying homage in gold and gifts. Restoring the seat of power once more? Was Eoghan son of Art Óg Ó Néill now home? The race of kind Colla, the two lands did support. For the troubled bell in the son of Naoise’s ﬁst. When the Fianna were routed in the great defeat. And Billy bleating like a lion by me. ‘Cuan Bhinn Éadain’ p.22 Amhráin Chúige Uladh 1927 collected by Peadar Ó Dubhda from Mrs.MacCabe, James St., Dundalk colleted c.1906. Also, AHU p.277. Peadar Ó Dubhda (AHU pp.170-2), one of the few collectors who was musically literate, collected songs at the turn of the 20th century and he wrote down the air of a version he heard from Mrs McCabe (AHU p. 409) of Dundalk. 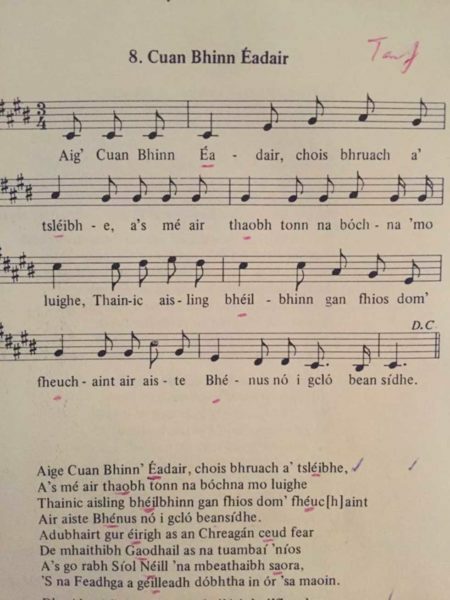 It is a more polished air and might well have been developed or composed by Peadar Ó Dubhda, who was known to submit airs as traditional but were composed by himself as a way of getting them published (AHU p 236). This next version was collected by Lorcán Ó Muirí from Mrs Mary Harvessy, Clonalig,, Crossmaglen and also published in tonic solfa in his collection Amhráín Chúige Uladh, 1927. It has a simpler more recitative type air which suits the narrative in the lyrics, and is an example of older type narrative airs. It is in two long melodic AB phrases. It was later edited by Colm Ó Baoill and published in staff notation in a new edition 1977. The version sung by Lillis ó Laoire and transmitted by Armagh singer Gerry Hicks, is based on this melody. Mrs Mary Harvessy version collected by Lorcán Ó Muirí c 1912 and published in Amhráin Chúige Uladh 1927. 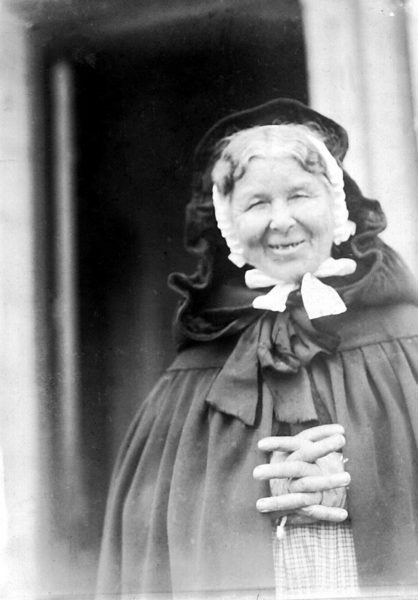 Mrs Mary Harvessy version in staff notation. Amhráín Chúige Uladh, ed. Dr Colm ó Baoill, 1977.